I'm so excited to share this with you. Check out the awesome cover for my latest book done by the talented Cindy Canizales. Look for a release mid to late June. Meanwhile, Prince Henry's brother Duncan discovers a vicious beast imprisoned for murder. Captivated by her, he works to free her from both the prison bars she's locked behind and the ones surrounding her heart and mind. 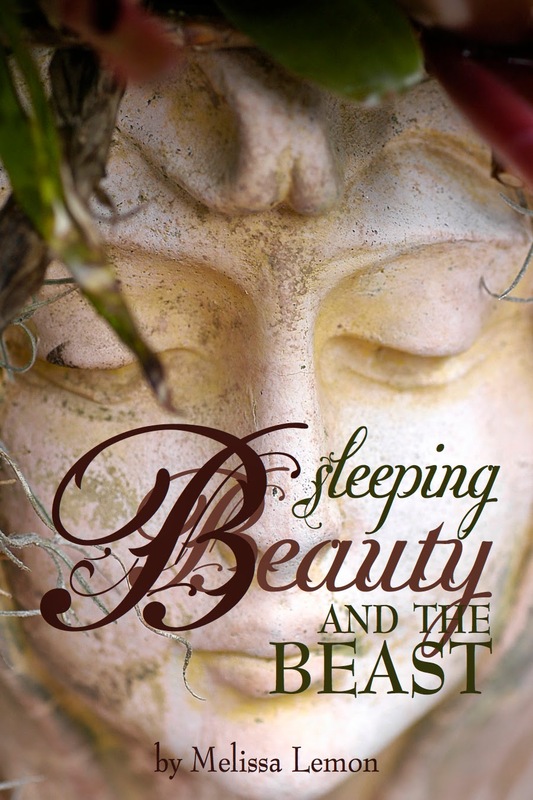 Sleeping Beauty and the Beast seamlessly retells and intertwines the classic stories of Sleeping Beauty and Beauty and the Beast.